Representatives from the Fort Augustus and Glenmoriston Community Council and the Fort Augustus and Glenmoriston Community Company joined us for a ‘sneak peek’ visit to our new Caledonian Canal Centre. On Thursday the 18th of January 2018, representatives from the Fort Augustus and Glenmoriston Community Council and the Fort Augustus and Glenmoriston Community Company joined us for a ‘sneak peek’ visit to our new Caledonian Canal Centre under construction in Fort Augustus. Take a look at some of the pics below. 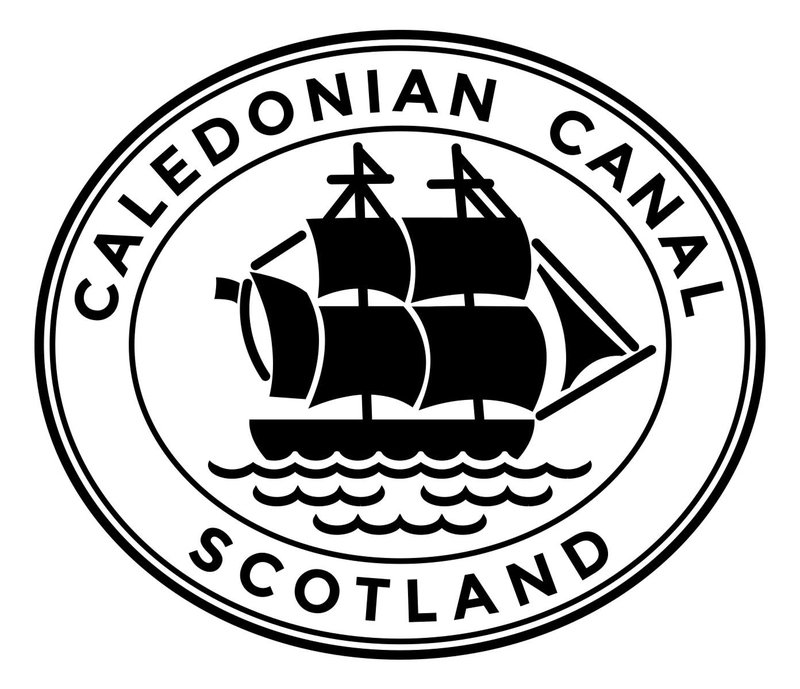 To keep up to date with our progress please follow @scottishcanals on Twitter or Facebook.